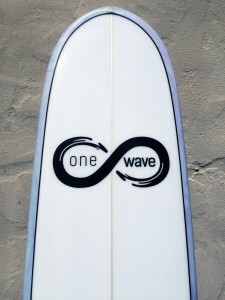 OneWaveSurf is happy to present our own line of Surfboards customized to each of our surfers needs. We recognize that each surfer is different and while no board is absolute magic, the right board sure can make the difference between a good and bad surf session. 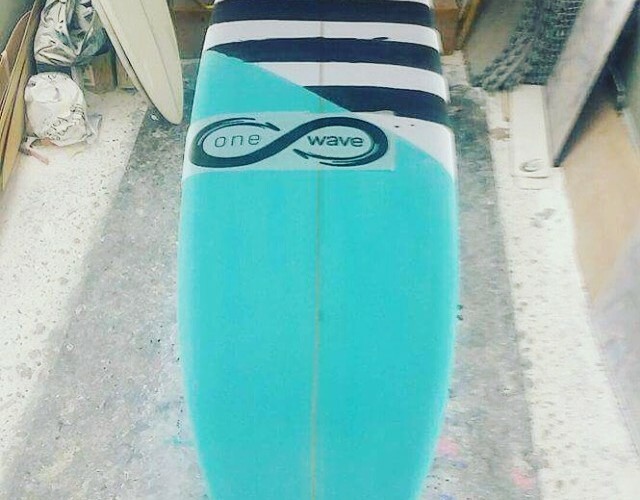 Ordering a board from us is different then going to a board shaper. While a board shaper is incredibly knowledgeable about surfboard design, they are not surf teachers and they have not had thousands of hours direct contact with beginner or intermediate surfers. 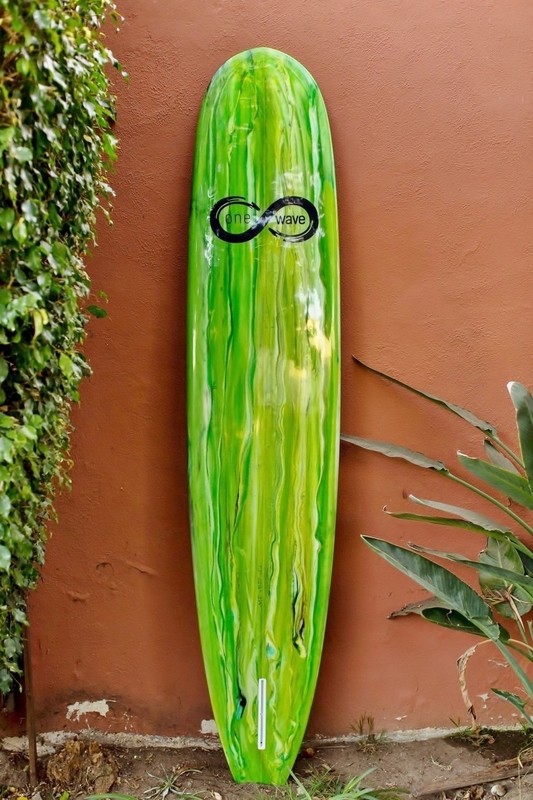 This means surfboard shapers have a tendency to make boards for professional level surfing– which means their boards are designed for maximum potential in high level surfing, radical maneuvers or competitive surf. 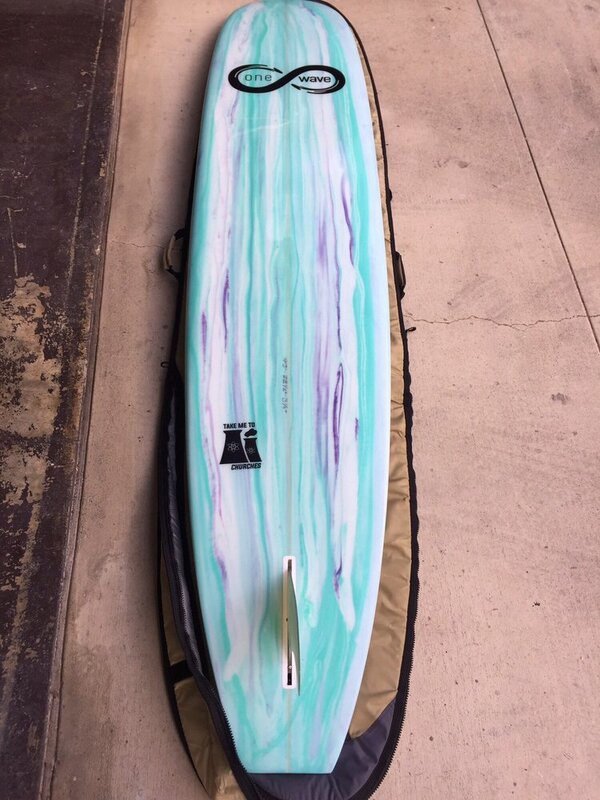 This is different then coming to One Wave Surf for your next board. We have experience with thousands of new and intermediate surfers. We can guide you through a small interview and or take you out surfing to see your ability, strengths and challenges. 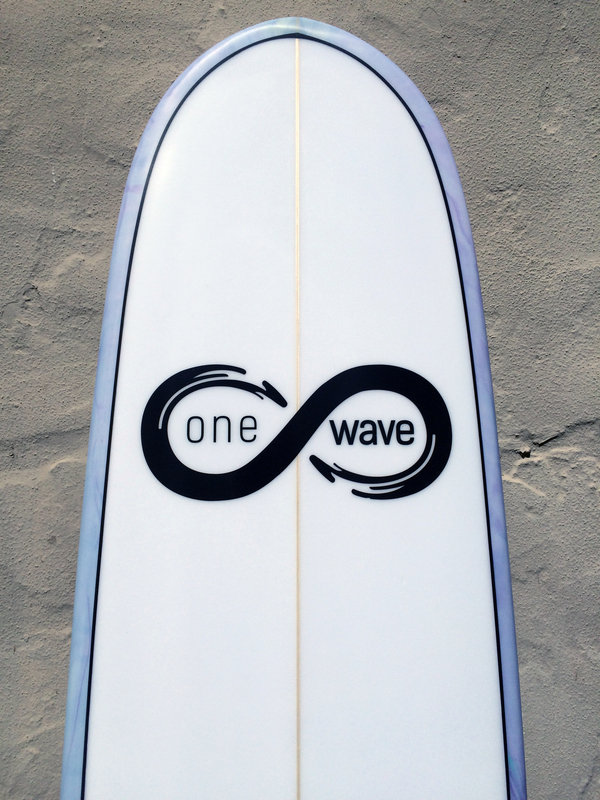 That way we can make a Surfboard specifically tuned for your surfing needs at this moment! Its like learning to drive a normal car before you buy a Ferrari. 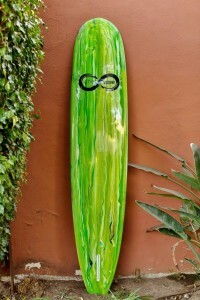 We currently have four surfboard designs and each are available in stock already at the shop. 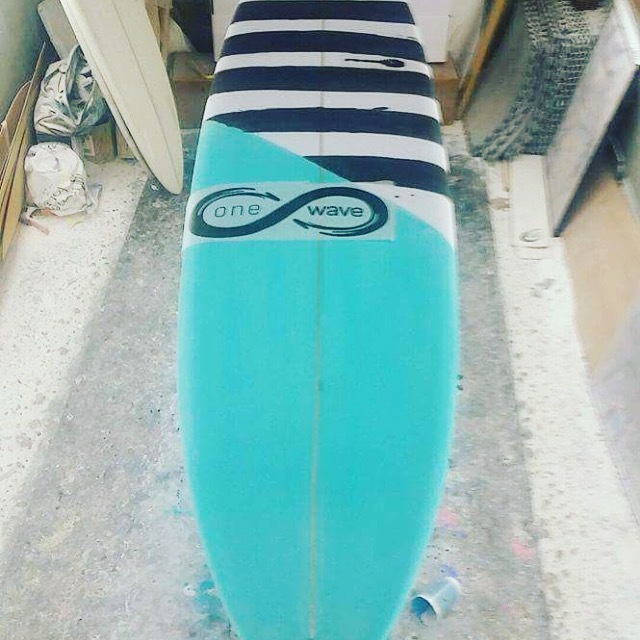 However, if your sizing or surf needs means you want a board that is slightly different than what we have in stock, we can design it, cut it, glass it and get your custom ordered board within 2 to 3 weeks – all for no additional cost over the new surfboard rack price. ← 5 silly beginner surfers moves.